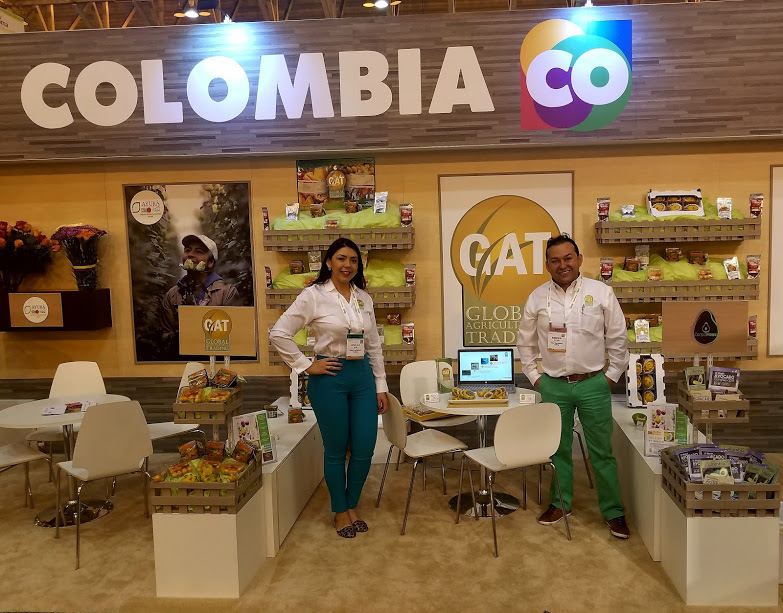 Gat is a Family owned business now its third generation that has worked in the produce industry since the 1970’s. We now serve a large array of both fresh specialty produce and dried super foods products, from the best of the South American Andean regions. Global Agricultural trading is a grower, packer, exporter and importer. From Ecuador and Colombia, this fruit tastes very sweet, similar to a pear but a little more tropical. 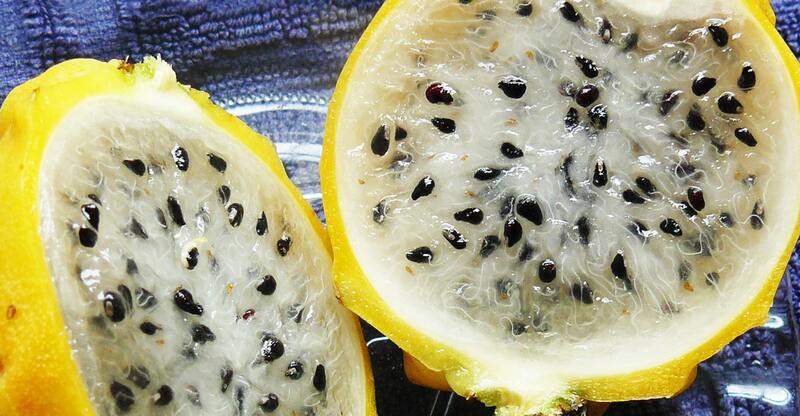 The fruit´s interior texture is comparable to that of a kiwi with a white ﬂesh meat and black seeds throughout. 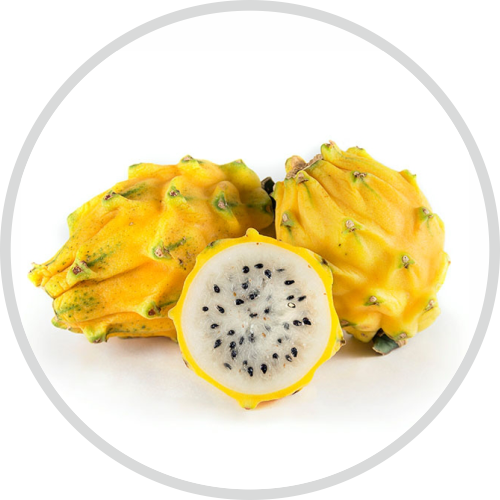 Very healthy and considered a superfruit, it has been said to be great source to help the digestive system. 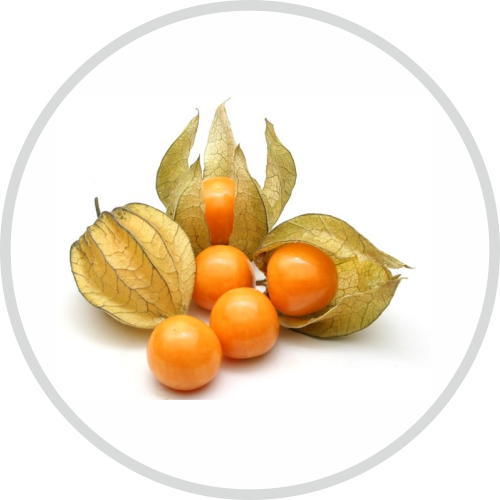 Goldenberries are original from South America, and our Colombian gooseberries are a sweet addition to any meal. 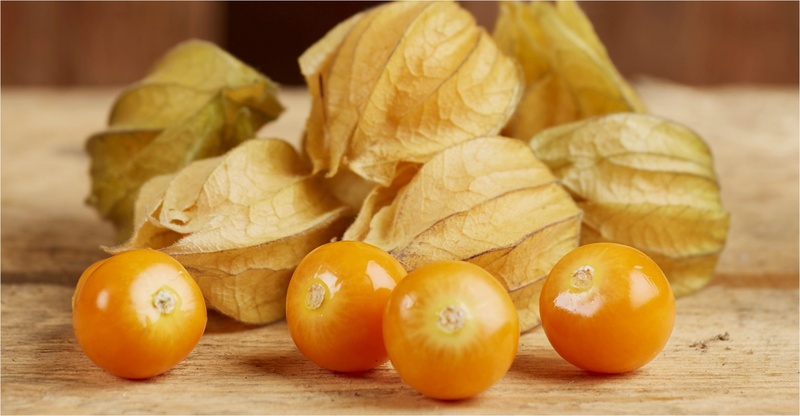 Similar to the sweet cherry tomato, goldenberries are small grape-sized berries with a unique flavor. Also great for snacks and garnishments for cocktails and plates. 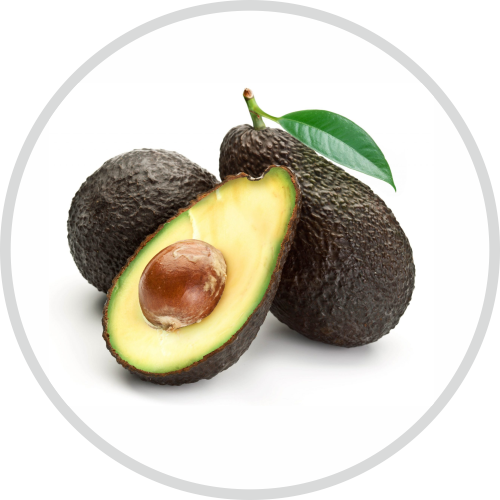 The Hass Avocado grows abundantly in South America and is known for being a smooth variety of avocado. The outside of the Hass has a leather-like texture and is nearly black when ripe. 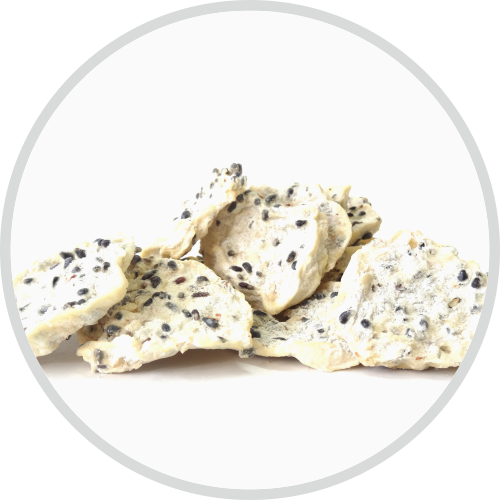 Our Dried Pitahaya is made of 100% natural pitahaya. 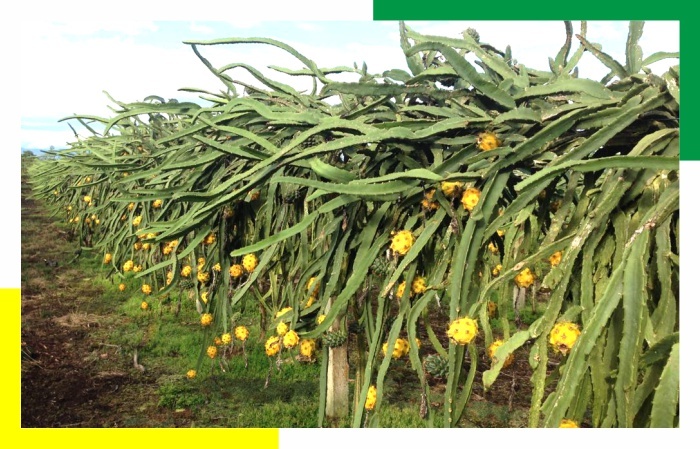 We use the same fruit as we do for our fresh product and allow it to dry out. 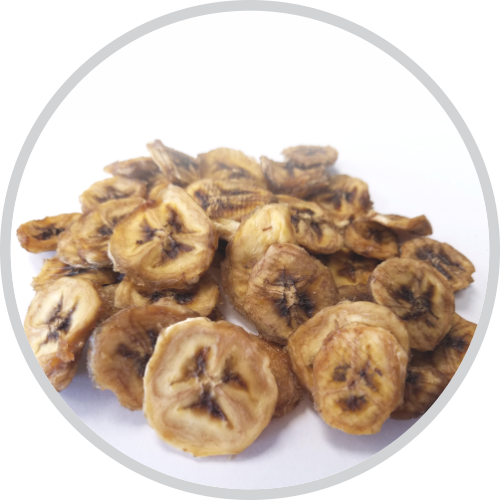 Our Dried Banana, available in both organic and conventional, is made from Cavendish Bananas from South America. 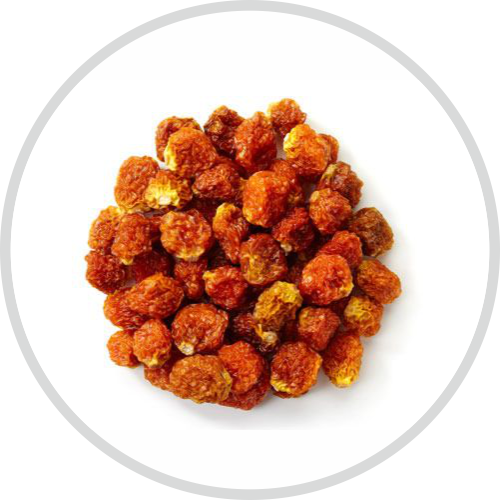 Our Dried Golden Berries, available in both organic and conventional, are made from 100% fresh gooseberries from South America. We dedicate our years of succes to transperancy and working fairly with our growers. 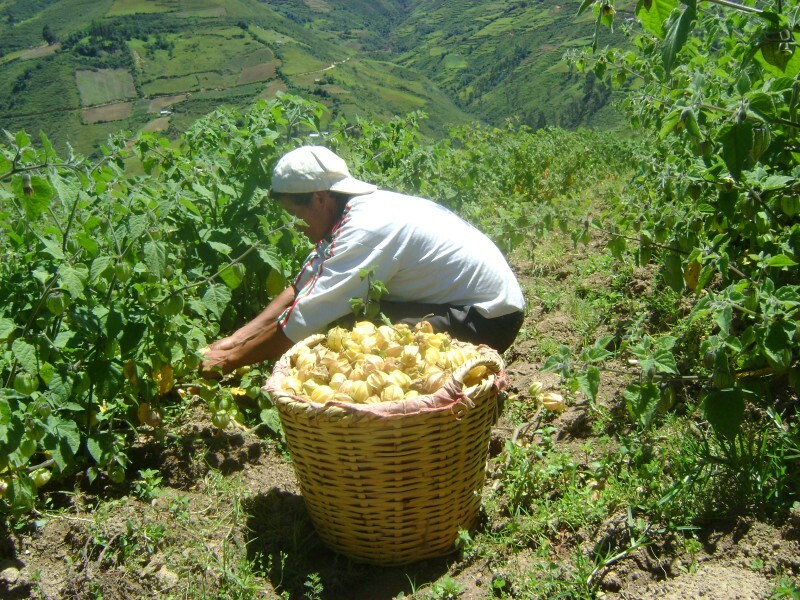 We work with small scale farmers from Colombia, Ecuador, Peru, and others, were we are able to ensure direct relationships with our growers/facilities and promise you that our produce comes directly from our farms to you. 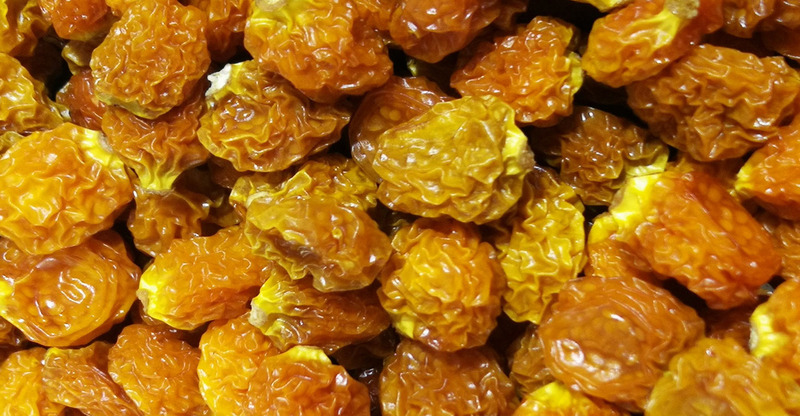 Global Agricultural Trading works under HACCP, Global GAP, and other third part audits to ensure high quality standards in our final product to be exported. 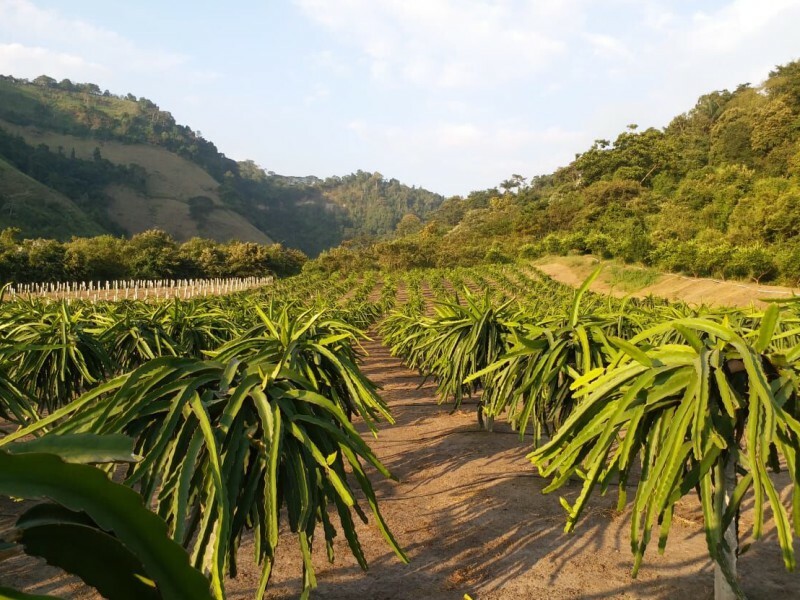 Our fruits are picked and tended by hand and are completely natural and some Organic certified. When flown from our farms to you, we ensure freshness and quality door to door. 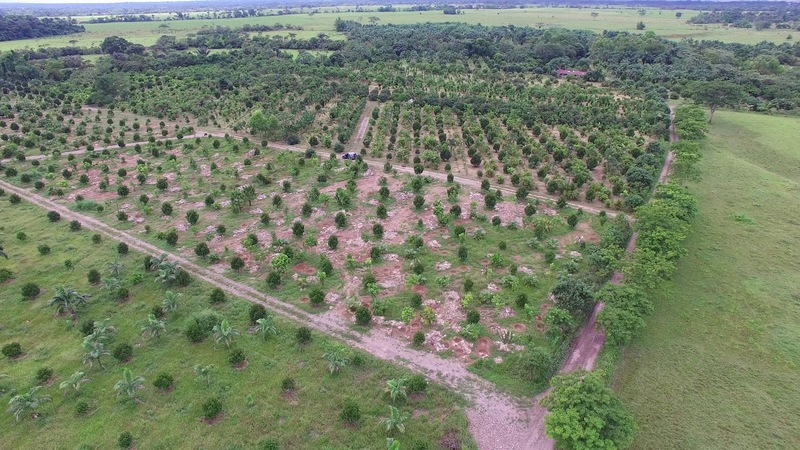 By committing ourselves to a detailed oriented production process with high quality standards, we are able to promise and garanty you sustainable exotics all year round. 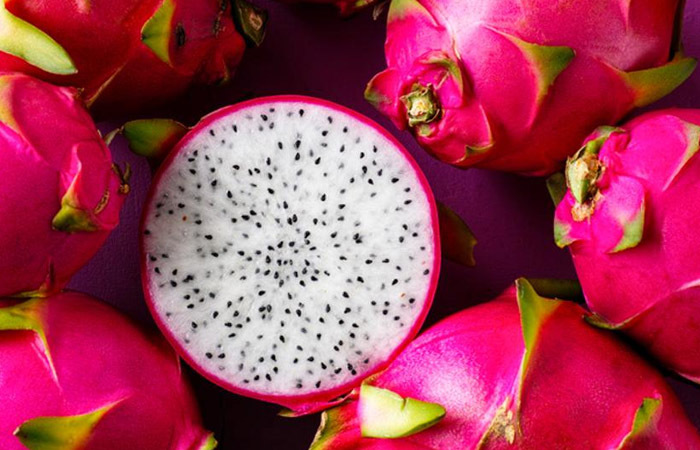 we are happy to announce that we will be bringing our Red Dragon Fruit to the US! We are happy to announce that we will be bringing our Persian Limes to the US!